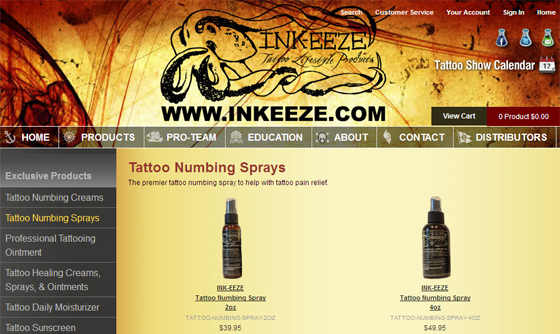 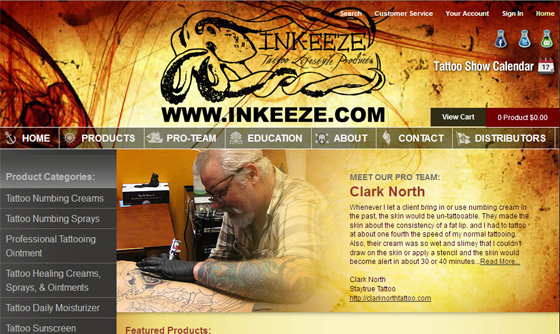 Inkeeze is a tattoo lifestyle brand that protects and heals inked skin. 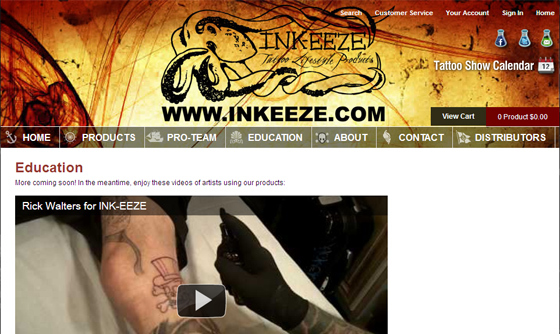 Inkeeze chose IBCnet to create a website that would reflect the artistry that is at the foundation of the company. 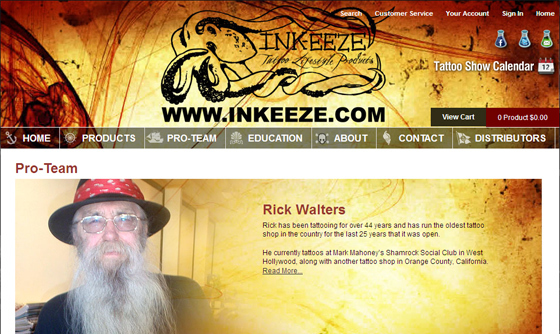 IBCnet provided consultation and web design services tailored to the needs of the client.